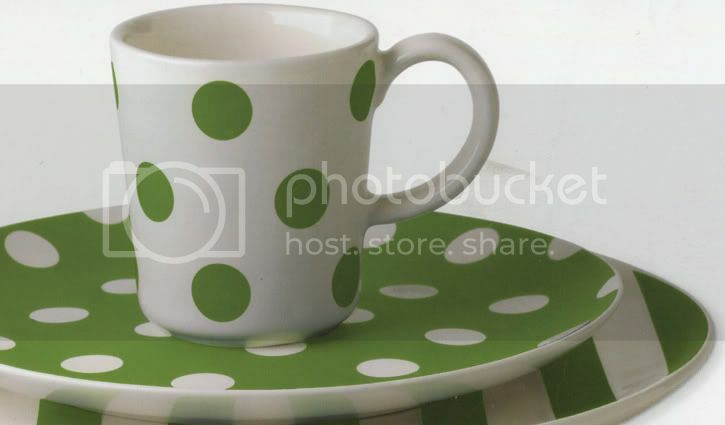 Toast and Tables: Dining by Designer: Kate Spade's new dinnerware - see, spot, fun! 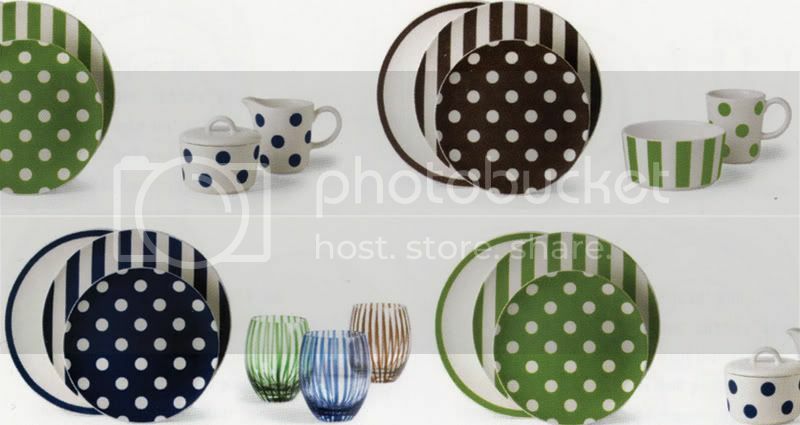 Dining by Designer: Kate Spade's new dinnerware - see, spot, fun! Sag Harbor, which will be in stores next year, is true to the Kate Spade style. feel, they are more colorful, playful and graphic. you accessorize with playful items like these. 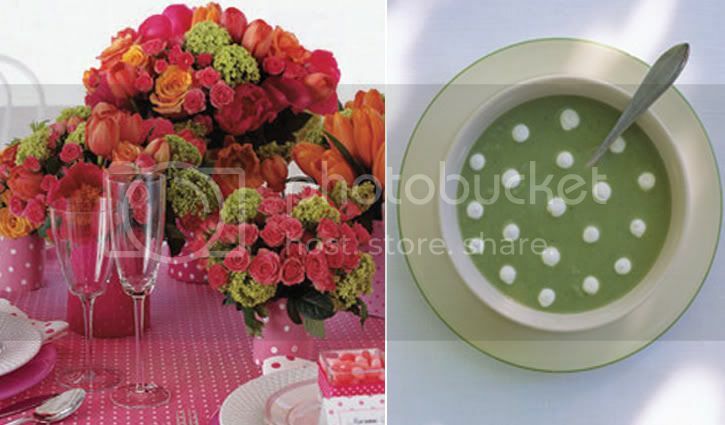 rich colors and entertaining designs lend personality to the table. invitations: custom made by Ceci New York. 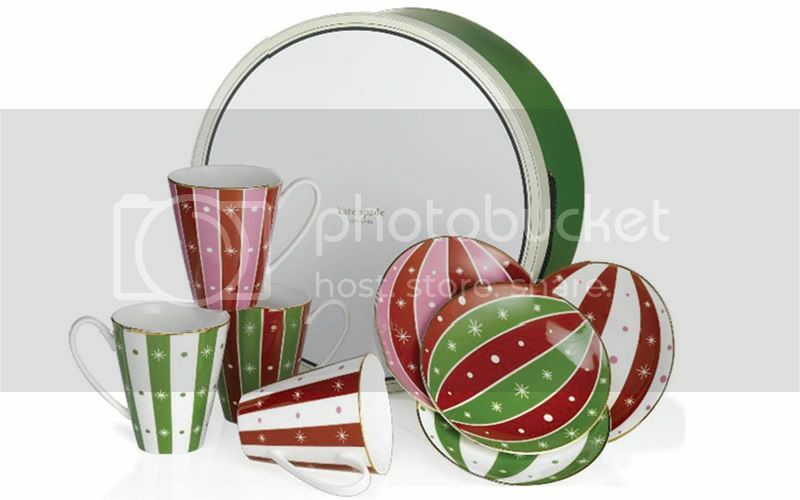 tidbit plates set of 4, $50.00; both available at Michael C. Fina. more green! 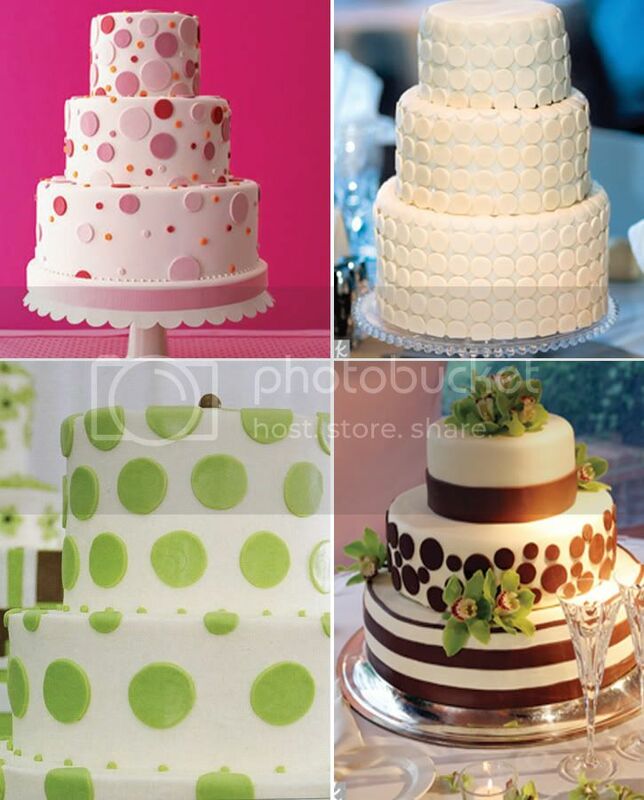 i am in love (as obviously evidenced by my not one, not two, but THREE posts on green lately!). 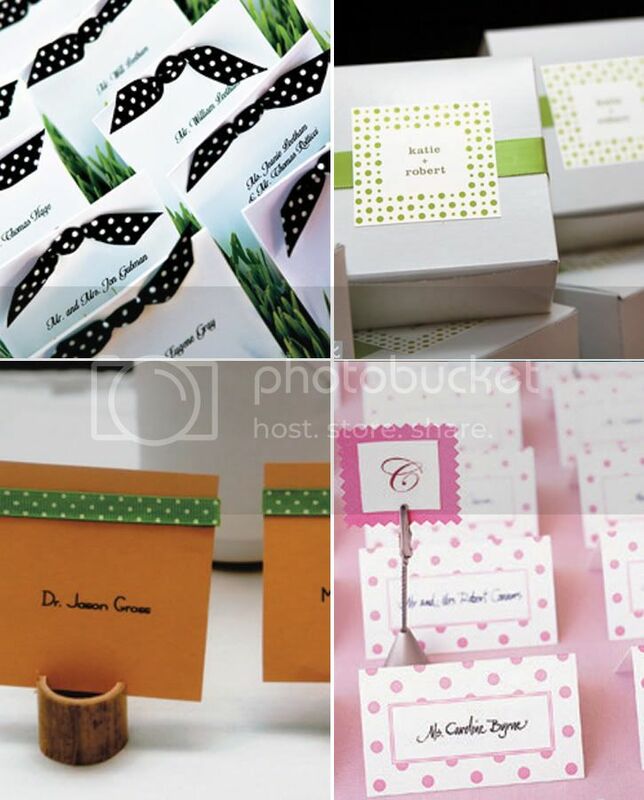 Great post and I love those favor boxes! I'm dizzy from all of those dots! You can never go wrong with polka dots, especially in green. K - glad you enjoyed the post. I'm a polka dot girl too! Elizabeth, *smile* green is one of my favorite colors, I don't blame you for obsessing over it! Ohh my goodness I'm not even normally a fan of polka dots but Kate Spade, and you of course, have changed my mind. Typically the pattern strikes me as almost childish, but I really like the bubble-like modern quality of her new line. Ahhh! 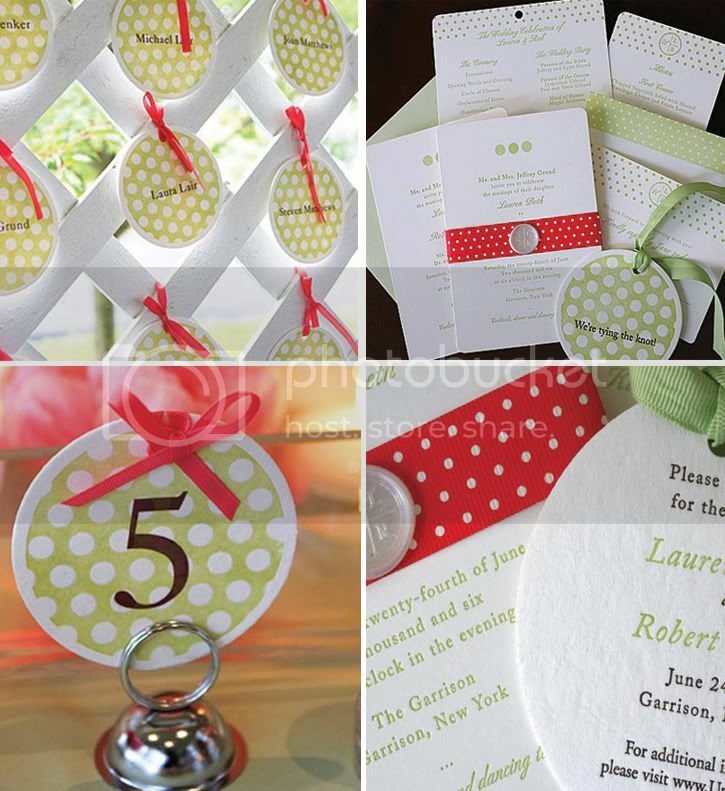 An entire entry on polka dots! I love it Sarah!